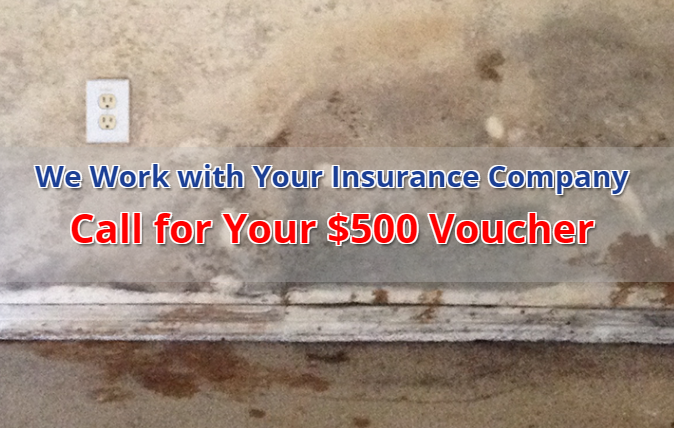 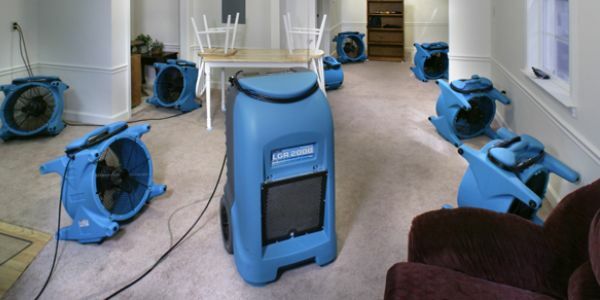 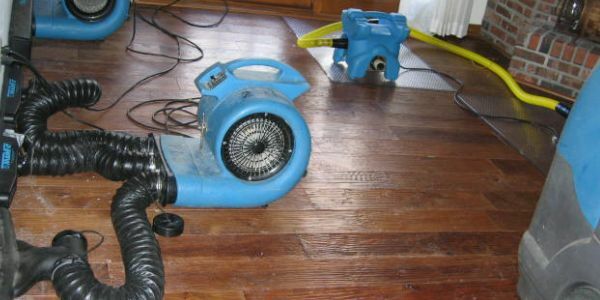 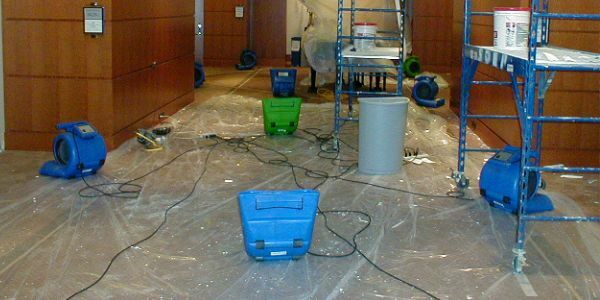 Gulfport Florida Emergency Water Damage Restoration & Water Removal services by Able Builders, Inc since 1991. 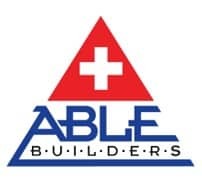 Able Builders, Inc and Able Restoration is a local emergency Water Damage Restoration Gulfport Florida company that can help with restoration services 24-7. 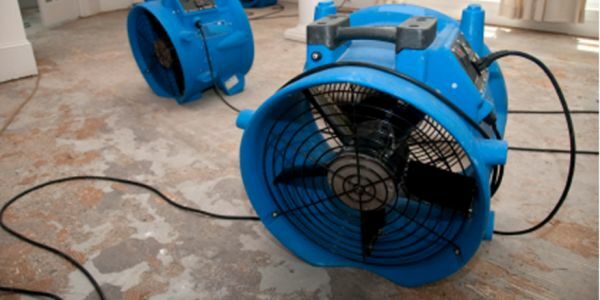 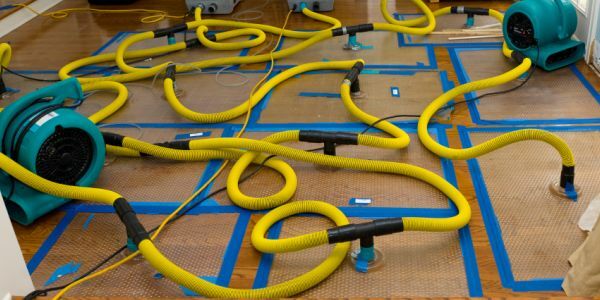 If your home or office has been flooded or destroyed from heavy rainfalls, sewer back up, washer backup, or any other natural disaster, count on the pros at Able Restoration.